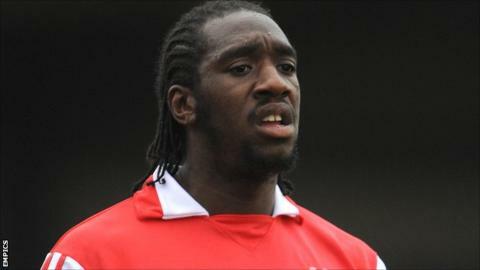 Defender Exodus Geohaghon has joined Mansfield Town for an undisclosed fee after just two months with Kidderminster Harriers. The 27-year-old has departed Aggborough after just three starts for Harriers. Geohaghon had a loan spell at Field Mill last season, made 15 appearances and scoring twice. "It feels good to be back," he told the club website. "There's still unfinished business here having not got to Wembley (in the play-offs) last season." Supporters' group The 12th Stag paid £1860.57 towards the transfer fee. Geohaghon is available for the home game against Woking on Saturday.